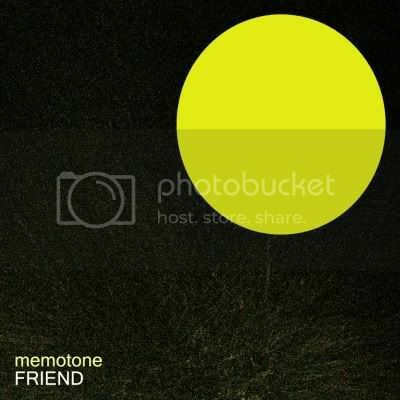 The Memotone ‘Friend’ album out very soon! I am very happy to announce that a revised version of my ‘Friend’ album will be released via A Future Without in the next month or so. Once the album is out I will send out a post with links galore.